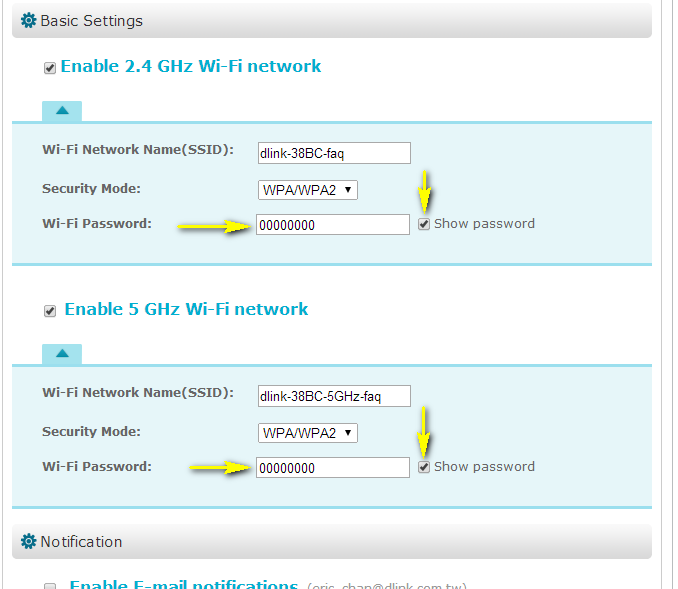 Your wireless network information should now be visible, including your wireless passwords for both the 2.4 GHz and 5 GHz networks. 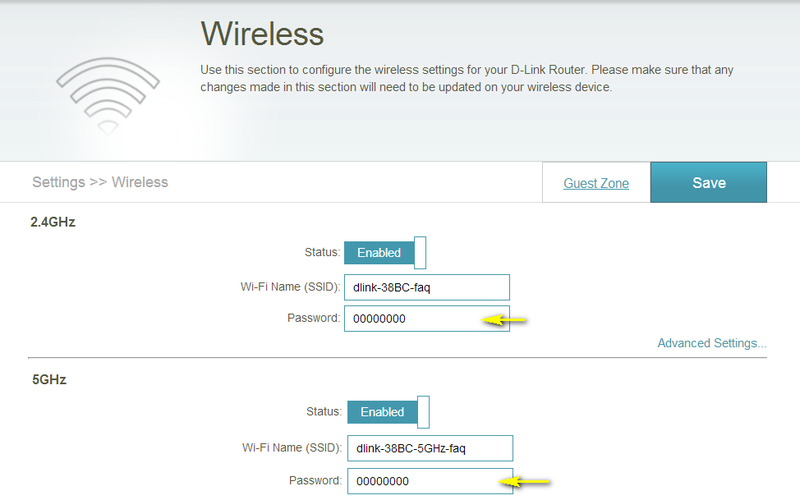 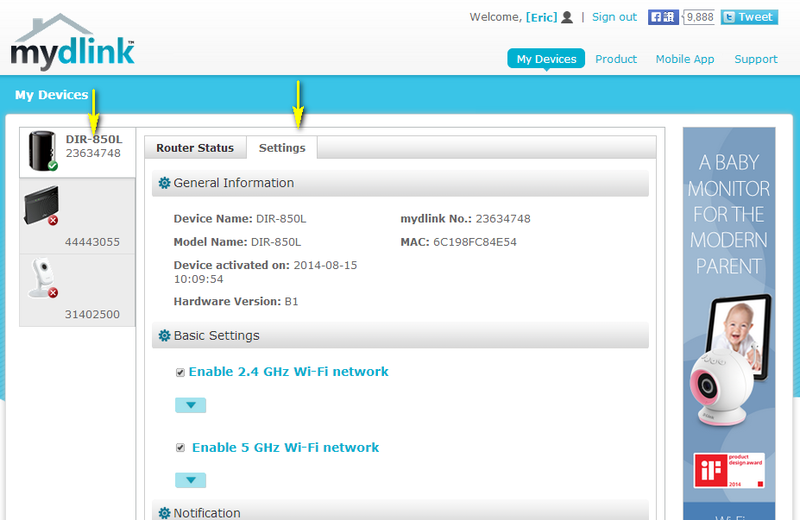 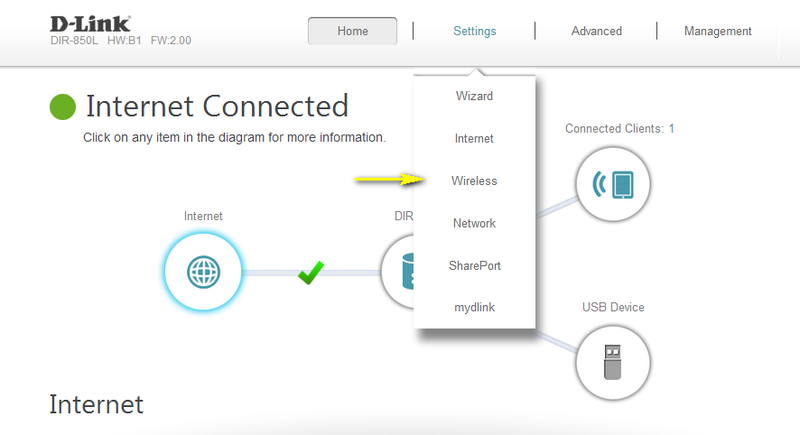 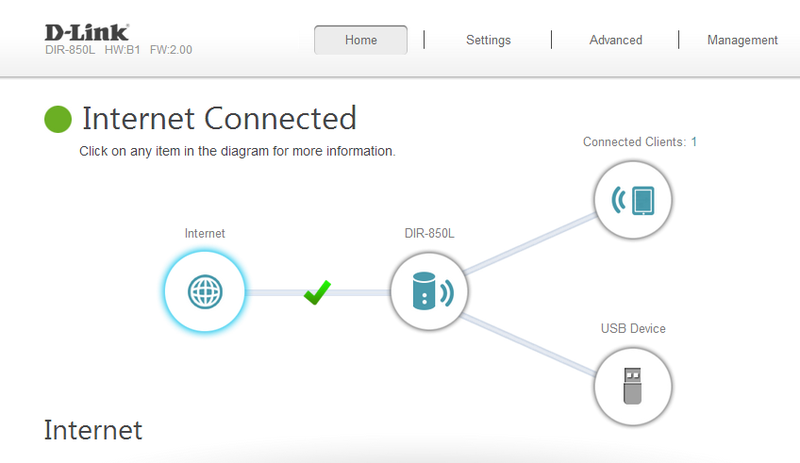 Step 2: Log in to mydlink with your existing mydlink account name and password. 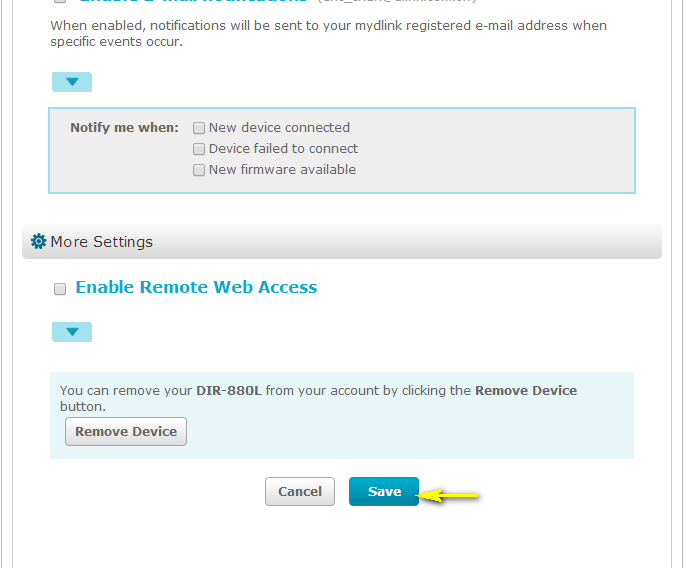 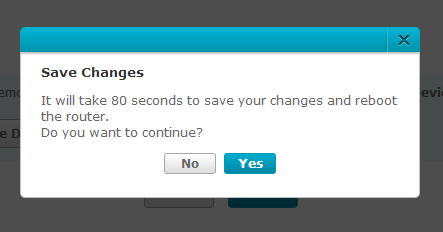 Step 5: Click Save if you have made changes to your settings.